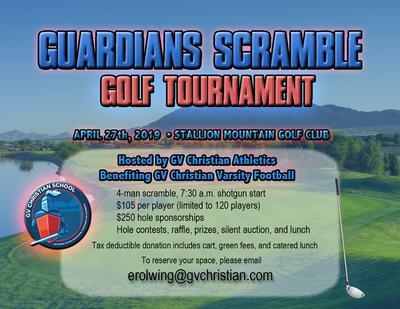 This annual tournament will have awards, a silent auction and things to do for the children. We Heart Maggie Golf Tournament supports many programs in Las Vegas for the families with children that suffer from heart problems. The proceeds support research, family outreach and special surprises and gifts for children about to undergo heart surgery. Congenital Heart Conditions are the #1 birth defect in America, affecting approximately 40,000 babies born each year. Nearly twice as many children die from a CHD than from all childhood cancers combined, yet funding for CHDs is 5 times less. CHF has worked hard over the past 15 yrs to support children with CHDs. You can help us make a difference by supporting the We Maggie Golf Tournament. Your support will help fund research and education, assist families with transportation, food or lodging for surgery appointments, or send a child to camp. Your support also helps fund Maggie’s Garden, a whimsical room full of toys, butterflies, flowers and a tall oak tree. A child about to undergo a heart procedure is invited to visit to choose a toy; our hope is that this will provide a positive experience during a particularly difficult time. Since our inaugural tournament in 2009, more than $572,000 has been raised and hundreds of Heart Kids have been impacted. Please help us keep these numbers growing!